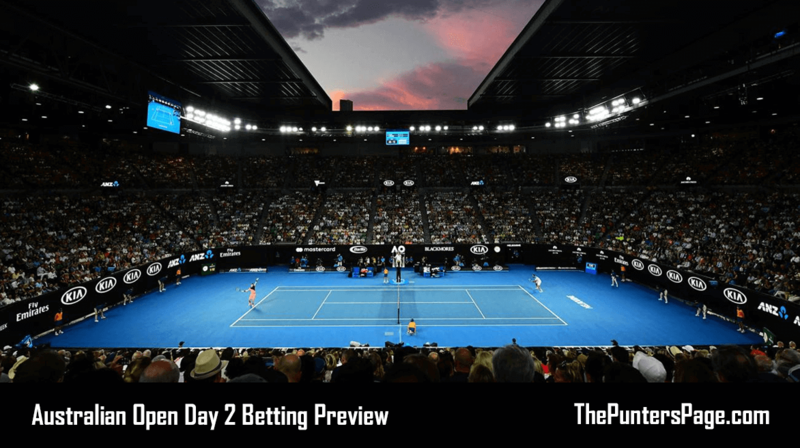 Tennis specialist Craig Vickers (@craigvickers_) previews day two of the men’s Australian Open and provides us with his best bets. Tuesday marks day two at the 2019 Australian Open as the first round concludes with a few tantalising underdogs on offer to back. Conditions are forecast to be similar to Monday, with temperatures peaking in mid-afternoon and a slight wind. Mirza Basic lost in four sets yesterday as an 11/10 shot, but Andreas Seppi (10/11) ousted Steve Johnson by a similar scoreline later in the day to ensure we got off the mark for the tournament. The world number one and betting favourite Novak Djokovic begins his quest for a seventh Australian Open title when he faces the American qualifier Mitchell Krueger to open the Rod Laver Arena night session at not before 8AM GMT. Alexander Zverev, fourth favourite in Melbourne behind the Big Three, also opens his account earlier in the day against Slovenia’s Aljaz Bedene and it will be interesting to see how his hamstring holds up. 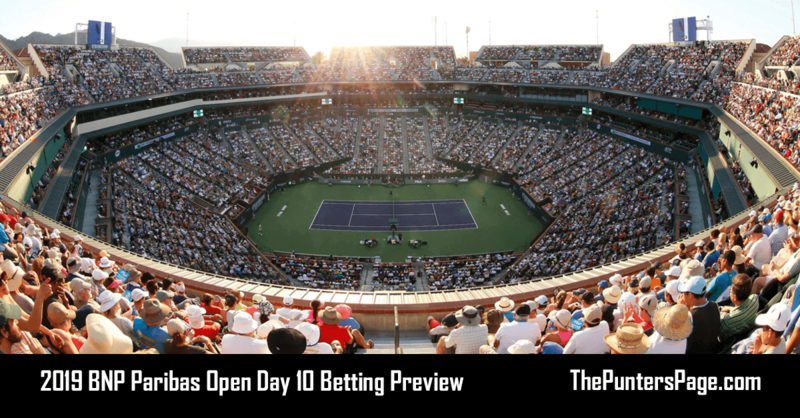 However, value lies elsewhere from a betting standpoint and one match that particularly catches the eye is Guido Pella’s clash with Joao Sousa on Court 22 at around 2AM GMT. For such a traditionally flaky player Sousa appears decidedly short at 8/13 and the Portuguese’s level tends to fluctuate continuously in a best-of-five setting. Cast your mind back to twelve months ago and Sousa very nearly made a meal of his first round clash with Dustin Brown, being forced to a deciding set after leading by two sets to love. Sousa did indeed score a come from behind victory over Denis Shapovalov in Auckland last week, but the Canadian is woefully out of form and the best-of-three format tends to limit the Portuguese’s destructive tendencies. Equally, Guido Pella’s form makes for miserable reading, but the tricky Argentine tends to raise his game at the majors, never demonstrated more clearly than in his five-set victory over Marin Cilic at Wimbledon last year. The two also squared off at the French Open last year and Pella breezed through in straight sets for the loss of only nine games. +2.5 games is the handicap offering on Pella at 10/11, but value lies in backing the diminutive South American to win at 13/10. Elsewhere, 23rd seed Pablo Carreno-Busta faces Italian qualifier Lucas Vanni on Court 10 at around 1:30AM GMT and there is value in the match result and total games market. The Spaniard has played very little since the US Open last year, ending his year on a whimper, and he was edged out in Auckland last week in three tie-break sets by Jan-Lennard Struff after profiting from a David Ferrer retirement in the previous round. 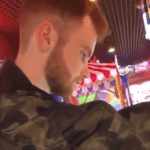 Indeed, Carreno-Busta reached the round of 16 in Melbourne last year, but he was also made to sweat in oven-like temperatures, subjecting his body to three tie-break sets in a four-set loss to Cilic and 47 games in a four-set victory over Giles Muller two days prior. Particularly relevant was his opening round win over then ranked 243rd Jason Kubler, contesting 41 games in a four-set win where his level was markedly poor. Vanni came through qualifying without dropping a set and is playing without fear at 33 years of age, hence Carreno-Busta to win and over 33.5 games represents good value at 13/10. Meanwhile, the hard-hitting Nico Jarry is evens to beat the Argentine Leonardo Mayer and it is interesting whether their match in round one of last year’s event has factored into the pricing – and Jarry’s withdrawal from the Sydney International last week. Mayer took that contest in straight sets but the Chilean is a vastly improved player from twelve months ago and his bloodcurdling forehand will fly through the air and potentially trouble Mayer’s single-hander off the backhand side.